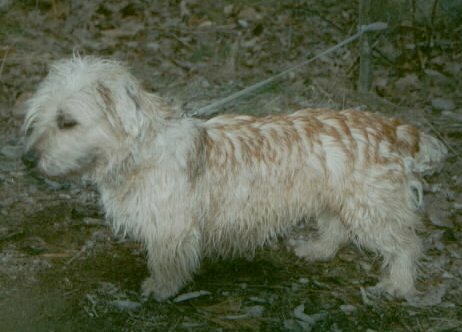 Dedicated to breeding healthy Glens, preserving the unique characteristics of Glen of Imaal Terriers, and maintaining as much genetic diversity within the breed as possible. We focus on educating owners about the breed and commit to providing advice to our owners as needed for the life of the dog. 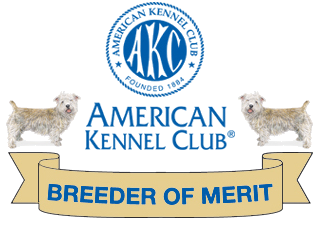 Ara Lynn was the owner-handler of the first AKC Champion Glen of Imaal Terrier at Montgomery County Kennel Club in October, 2004.